This multipurpose facility is located within the same premises of Shin-Hakodate Hokuto Station serving the Hokkaido Shinkansen Line. 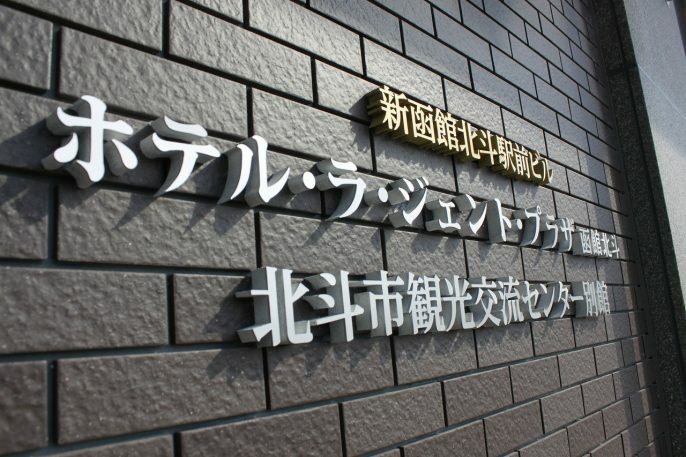 The Hokuto City Tourist Information Center, a rest area with café, and a souvenir shop and gallery are available to visitors. 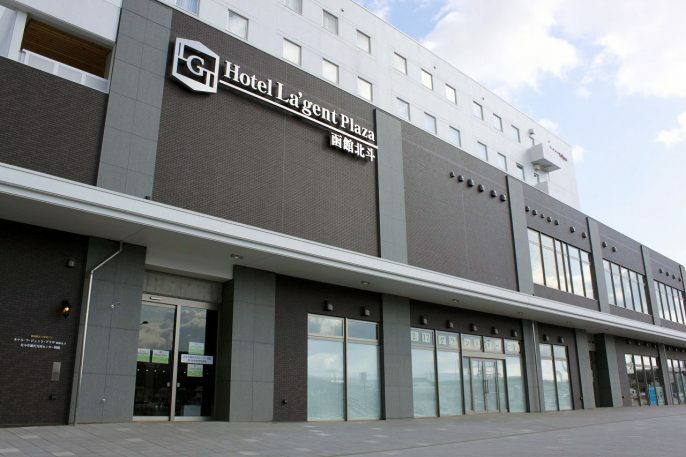 Tourism Association in Hokuto City moved to the following address on March 1. In addition, the phone number and fax number will be changed. The contact information before revision in each leaflet is invalid. We sincerely appreciate your continuous support and encouragement.